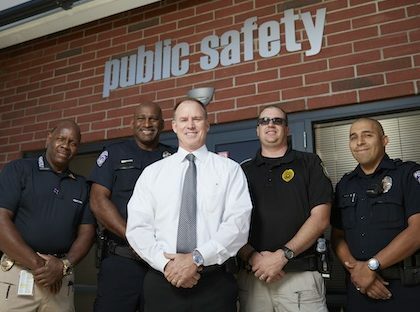 Joe Yahner, who spent more than 30 years in the Phoenix Police Department — working his way up through the ranks before becoming police chief — has been hired as GCU’s new director of public safety. 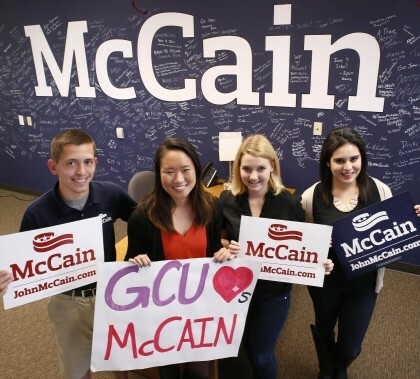 The GCU students who are interns for John McCain love their jobs, but they love even more their opportunities to interact with the Arizona senator. Helping new employees get established in the workplace, setting clear expectations for them and aiding in their on-the-job growth are critical tasks for hiring managers. 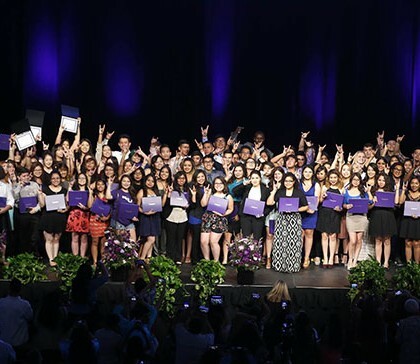 GCU Career Services explains. 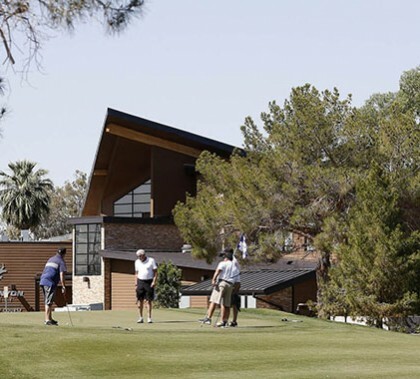 It didn’t take long for the newly renovated Grand Canyon University Championship Golf Course to catch on with golfers — or even with drivers just passing by. Local residents say they are so enthralled with the facility, it makes them feel good just to see it. 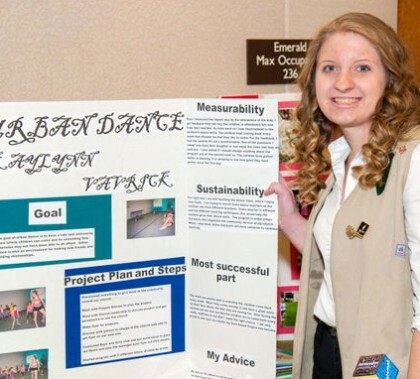 Kaylynn Vavrick, a freshman at GCU has earned the highest award through the Girl Scouts. Gold Award recipients spend between one and two years on a project that ultimately reaches beyond the Girl Scout organization. Vavrick was able to give back to her local community and through her service found her ultimate passion. GCU’s trip to Columbus, Ohio, for the National Intramural Recreational Sports Association basketball tournament was well worth it. The GCU men’s and women’s teams both won second place in the event at Ohio State. Thursday night was the first time the 100 “Students Inspiring Students” scholarship recipients all were in the same place at one time, and you already could see the value of a program that promises to be a game-changer in inner-city schools. “It acknowledges our students in urban education in a way that’s incredibly meaningful,” said Claudio Coria, principal at Alhambra High School. There were emotional speeches and lots of happy faces. This week’s Antelope Intros feature two new employees who love to sample the great food in the Valley at various venues and are all about helping people. One of them turned a Disneyland trip into something special — and especially busy. For years, cadavers were located inside the Colangelo College of Business, and not always to the olfactory satisfaction of some of the denizens of that building. 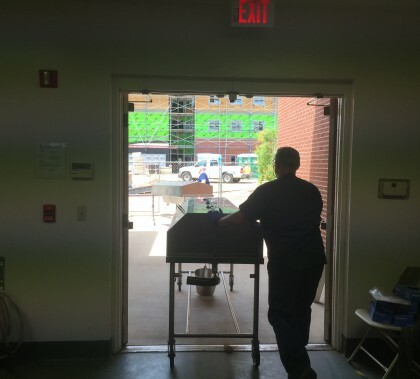 But last week 12 cadavers were moved to their new home in the College of Science, Engineering and Technology, where they joined six other cadavers. They were placed in two labs in Building 57, but two more will be constructed this summer.